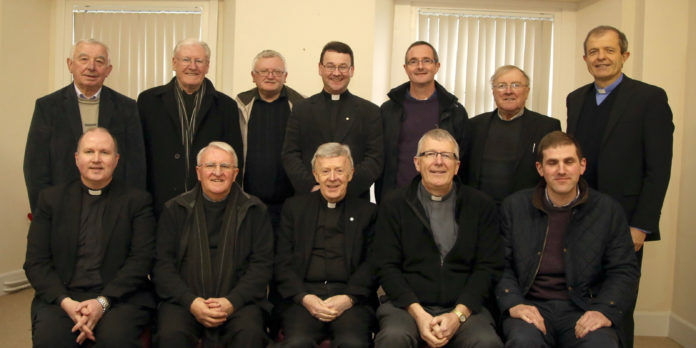 Back Row: Tony King, Michael Molloy, Jarlath Heraty, Francis Mitchell, Tod Nolan, Dermot Moloney, VG, Pat Farragher. The 16th Council is being elected at present. Photo by kind courtesy of Stephen Farragher. Next articleCelebrating the International Year for Religious!